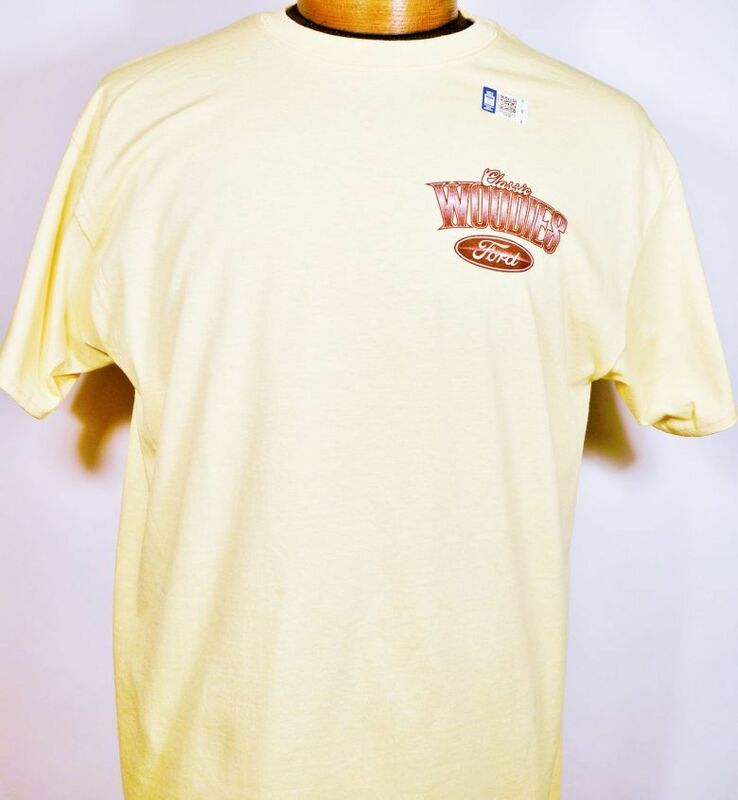 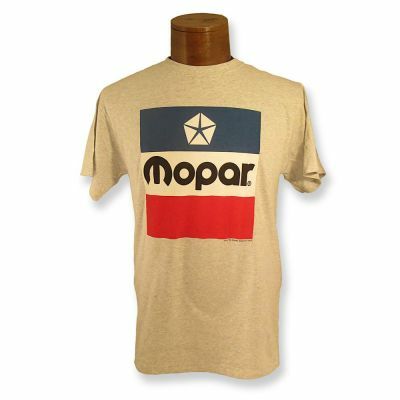 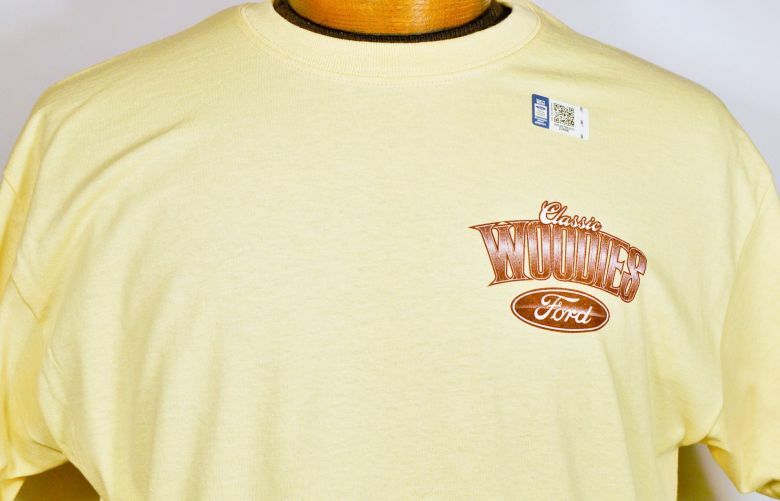 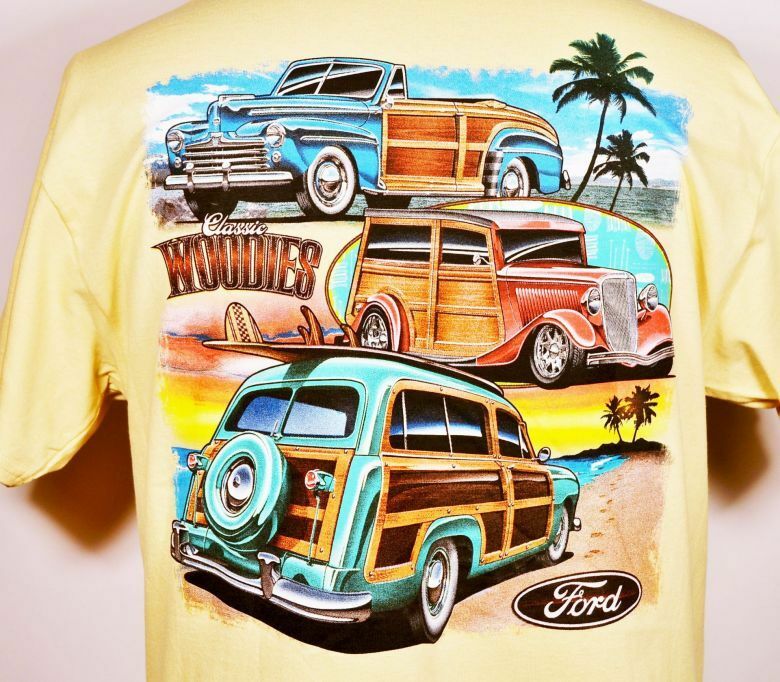 Classic Ford Woodies T-Shirts. 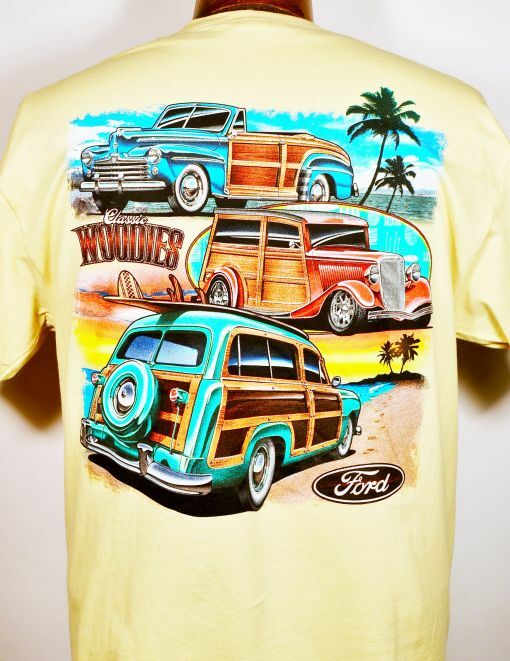 Light yellow is color with bright color Woodies on the back. 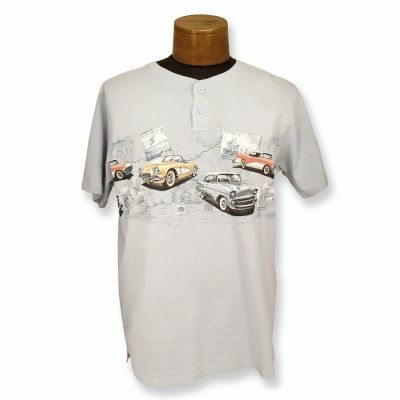 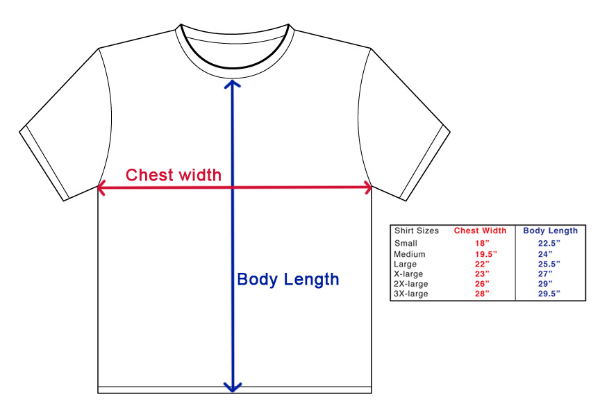 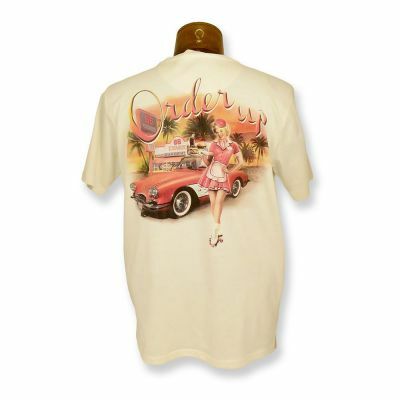 100% cotton and Officially licensed by Ford Motor Company to David Carey, Inc.